So you never know how your day is going to end!!!! I left my house at 10am and at 7:45 I was still out and about. 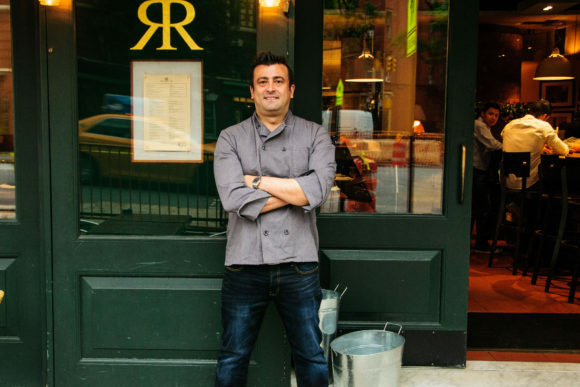 I called my husband and asked him if he wanted to meet me at the new restaurant in Rye, Rafele, the second Neapolitan influenced restaurant of Chopped Champion chef Raffaele Ronca. I had run into one of the owners, Karen, at Starbucks last week and she recommended some dishes, so I really was dying to try.....First off let me explain, this post is no way sponsored, and I did not go for a Chef's tasting...I just walked in off the street like all the other non bloggers!!! HA!! OMG!!! 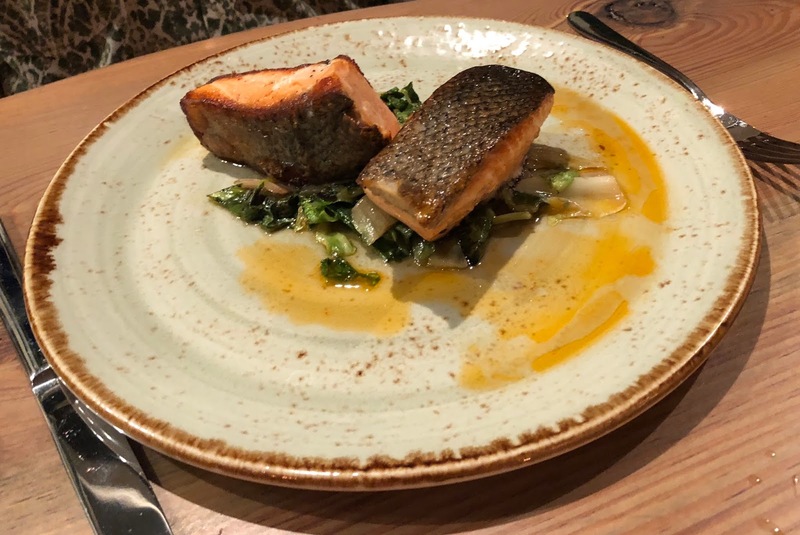 I have to say it was fabulous...I go to restaurants a lot and I definitely know if an Italian restaurant is going to be good by the taste of its Tomato sauce...this one was sooo good...I mean UBER good so I knew we were in for a treat. 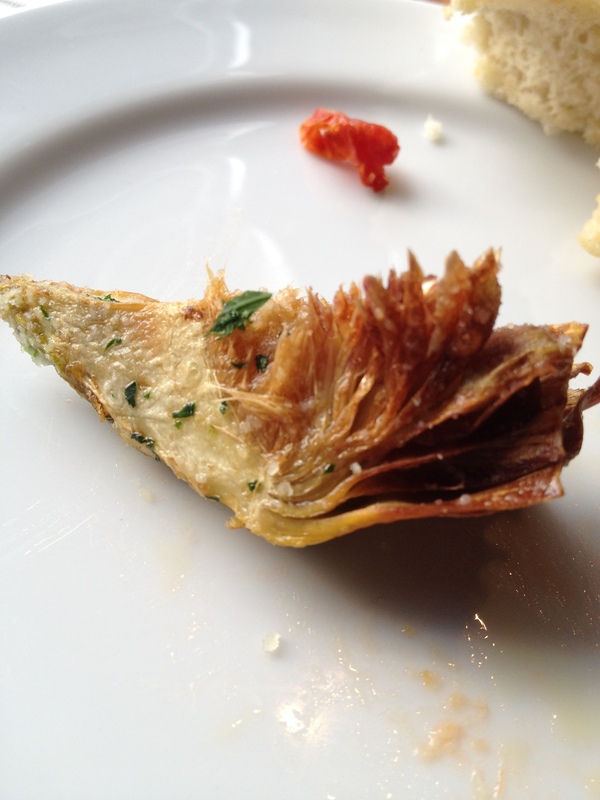 We started with the fried artichokes. YUMMMMM...then Rafele came up to our table because we admired a dish our neighbors were eating..and guess what???? He sent us over a complimentary one....THAT NEVER HAPPENS!!!! Can you believe it? I was just so impressed with him just coming over!! Below is what we ordered and honestly I am telling you, you have to try Rafele Rye. Make your reservations NOW, this one is going to be packed for a loooonnnngggggggg time.....next week, fingers crossed, I will try to get Rafele Rye to share a recipe with us!!!! 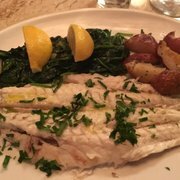 For more information or to make a reservation, click HERE Bon Appeitit. Spaghetti with house tomato sauce, buffalo ricotta, basil, extra virgin olive oil. Crispy fried artichokes, Grana Padano, parsley. 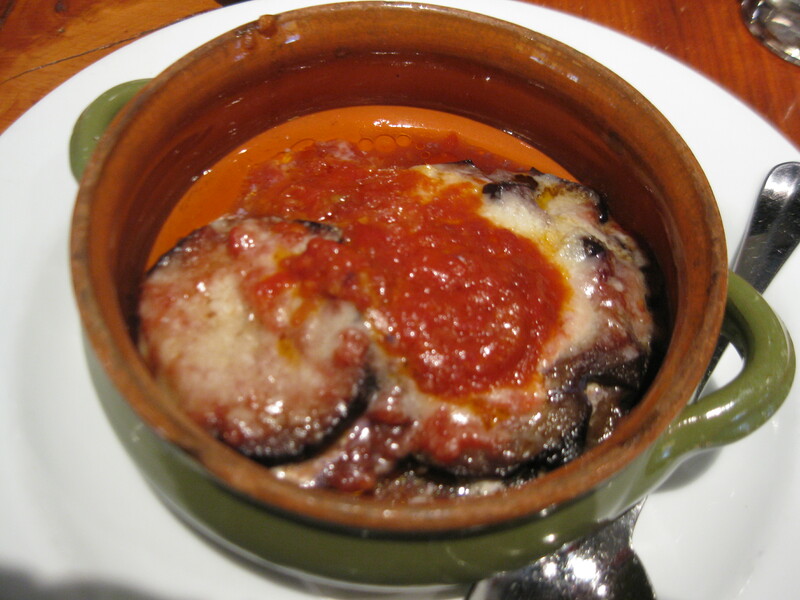 Layers of eggplant, Grana Padano, Basil, buffalo mozzarella, house tomato sauce. This was the Broiled White Salmon. My mom ordered it. It was today's special so I don't have the description but I can tell you that she loved it so much she wants to go back tomorrow to order it again. 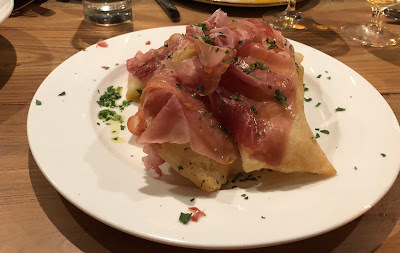 24-month Black Label Prosciutto di Parma with fried dough.